Where aviation professionals, aircraft owners and pilots come to experience the latest products and services. New for 2019, all landing fees are covered and sponsored by all the exhibitors featured at AeroExpo UK and Heli UK Expo, as well as by the event organisers. Multi-Mission Expo plans to showcase a wide range of the latest fixed wing lightweight generation platforms, plus associated technologies including aircraft modifications, sensor housings, sensor integration and equipment. In this presentation, Dr. Frank Anton, executive vice president for eAircraft at Siemens Corporate Technology will discuss hybrid-electric propulsion systems for different types of e-Aircraft, eSTOL and eVTOL. D2™ Delta PX aviator watch offers lots of pilot-ready features, including global navigation data, pulse oximeter, expanded cockpit connectivity, Garmin Pay™ contactless payment solution, built-in music player and much more. The A20® headset gives you 30% greater noise reduction than conventional aviation headsets, so you’ll enjoy a peaceful flight from short stops to long hauls. 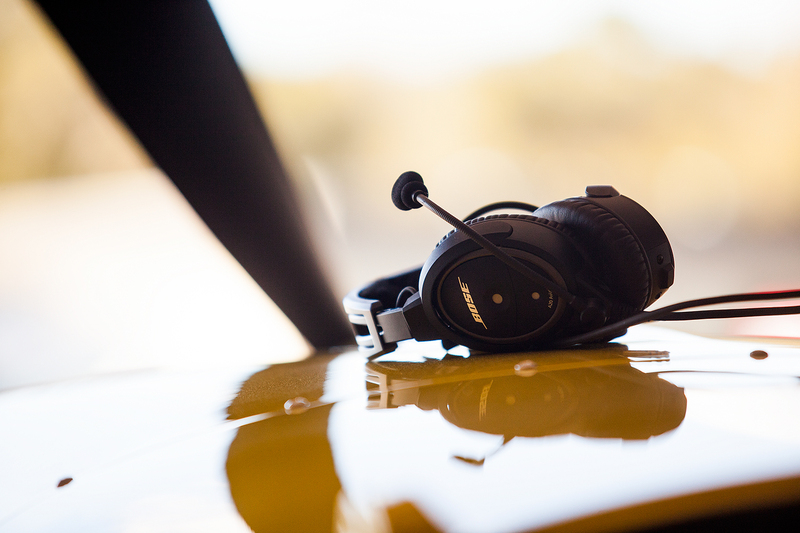 It's one of the lightest and most comfortable aviation headsets you’ll find. All designed to let you focus on what matters—flying. Observe the thrill of an aerobatic airshow in the skies above Wycombe Air Park on Saturday 15th June. Stay for the whole weekend with facilities for camping available, normal camping also welcome. In affiliation with Heli UK Expo, pleasure flights are available to purchase. Provided by Heli Air.